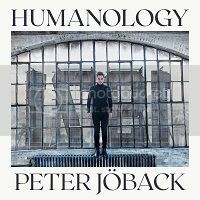 Peter’s latest single finally gets a physical release – of sorts. “Räddaren i nöden” is to be included on the new compilation “Absolute Summer Hits 2011” due to be released in Sweden on 15 June 2011. The full tracklist can be seen here. The episode of the TV show “Det blir bättre” that focuses on Peter was originally scheduled for last Sunday but has been put back to this Sunday due to a clash with a hockey championship. It now screens on TV3 at 9pm to 10pm (Swedish time) on 29 May 2011. For more information, check the previous news item here. Peter has scored his dream role, the Phantom in “The Phantom of the Opera” in London’s West End. Peter moves to London in February 2012 and will debut in March 2012. He has a six month contract. Not much other information is available at the moment so stay tuned. 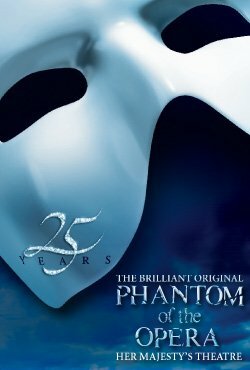 Check out the official Phantom web site here. 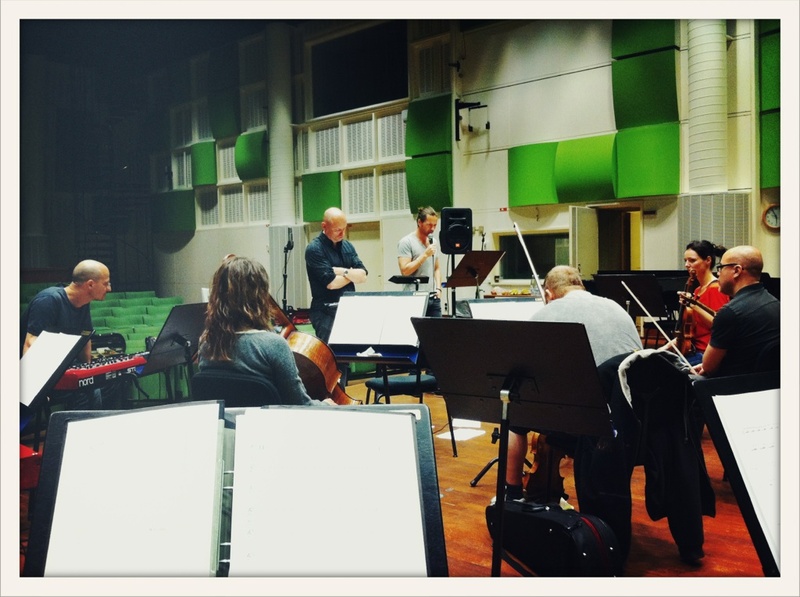 Peter mentioned on his blog on the official site last week that he was in the studio working on a new project. More details have now been released. It will be an album of French songs that have been specially translated into Swedish by Annika Norlen (aka Säkert) and Andreas Mattsson, and arranged by Hans Ek. There will also be some newly written songs included. The album has the working title “La vie, l’amour, la mort” which is French for “Life, love, death”. It is expected to be out in September or October this year. Here is the updated version of this summer’s tour schedule with Cookies n Beans. 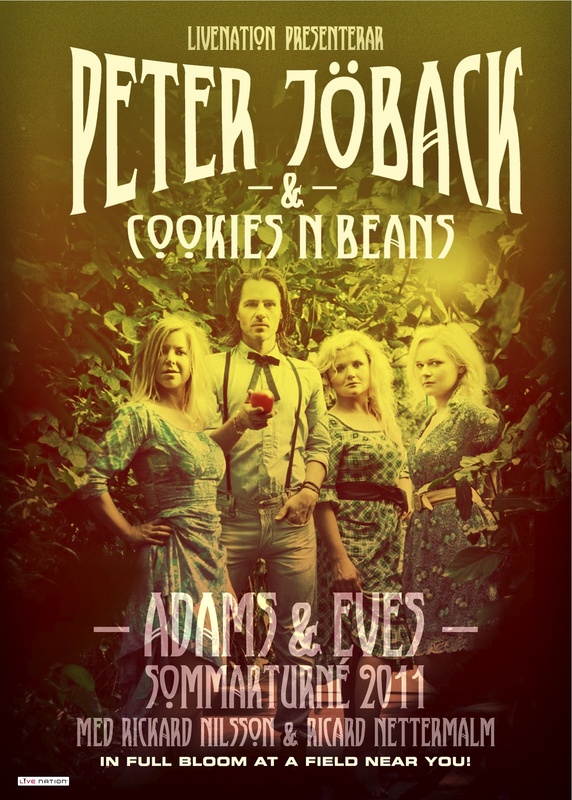 The tour is called Adams & Eves Summer Tour 2011. Tickets for the Swedish shows can be found here.